Affordable Chevy deals are easier than ever to find, all you need to do is stop by Ewald's Chevy dealerships in Wisconsin, Ewald Chevrolet Buick of Oconomowoc Wisconsin! Ewald's Chevy dealerships have many incredible models and styles of new and used Chevy's in Milwaukee that you are certain to enjoy! 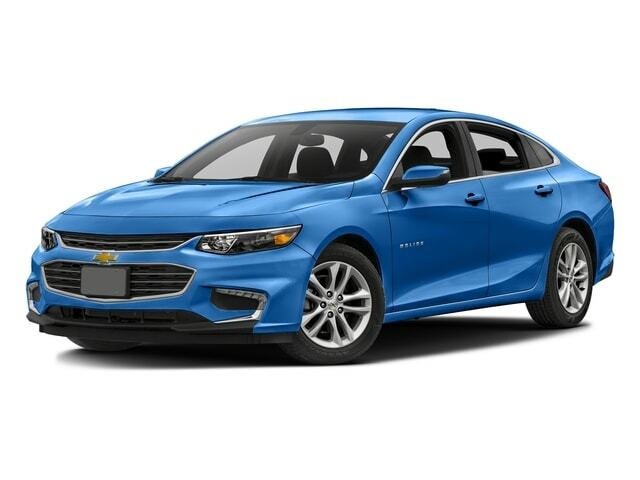 With this incredible selection of brand new and gently used Chevy vehicles for sale, you will certainly find an awesome vehicle for sale that is perfect for your needs. Ewald's Chevy dealerships in Wisconsin boasts a fantastic range of new and used Chevy deals that you can take advantage of, helping you get on the road faster with a vehicle you will enjoy. So make a trip to Ewald's Chevy dealerships in Wisconsin today and take one of our many incredible vehicles for sale out for a spin today, like this used Chevy Malibu for sale, the 2017 Chevrolet Malibu LT. 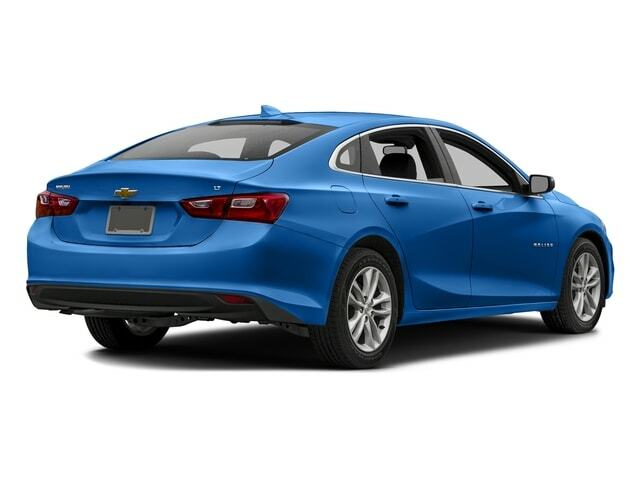 This used 2017 Chevy Malibu for sale is sure to give you an enjoyable and memorable driving experience wherever you go, boasting plenty of speed, power, and gas mileage. With this 1.5L turbo DOHC 4-cylinder DI Engine with Variable Valve Timing, you can take on Wisconsin with up to 160 horsepower! This used Chevy Malibu for sale also gives you a gas mileage of up to 27 City mpg and up to 36 Highway mpg to help you save gas. This amazing used 2017 Chevy Malibu for sale is also equipped with more to enjoy thanks to its many features and options, so check out what this vehicle has to offer you today. So come on over to Ewald's Chevy dealerships in Wisconsin today and check out our broad range of vehicles for sale today! For a closer, more personal look at this amazing new used 2017 Chevy Malibu for saley stop by Ewald Chevrolet Buick, located here at 36833 E Wisconsin Ave Oconomowoc, WI 53066!